God has a mission of salvation to fulfil in the world, and the church is one of God’s privileged instruments in carrying out that saving mission. As members of the church, we are called to participate in God’s mission to the world God created, redeemed, and sustains. God is already at work in the world—and we are invited to join in. But how? 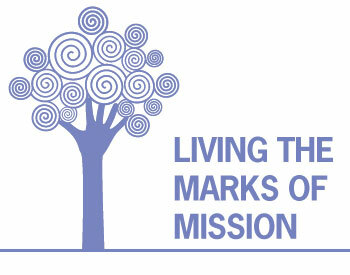 How we live out each of these marks of mission will be different in each time and place, community and context. However, the fundamental vision of God’s mission they proclaim is timeless and universal. We are called to join in the work of revealing the kingdom of God here and now. As followers of Jesus Christ, we are united by our commitment to serving the transforming mission of God. Mission is the bedrock of all we are, do, and say as the people of God.